FIGHT IT OUT feat. K(Pay money To my Pain) / F.A.T.E. 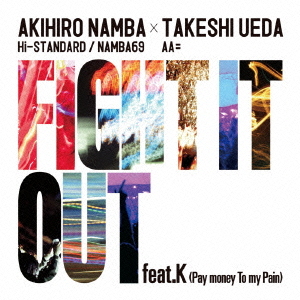 タイトル（英名）：FIGHT IT OUT FEAT.K(PAY MONEY TO MY PAIN)/F.A.T.E.